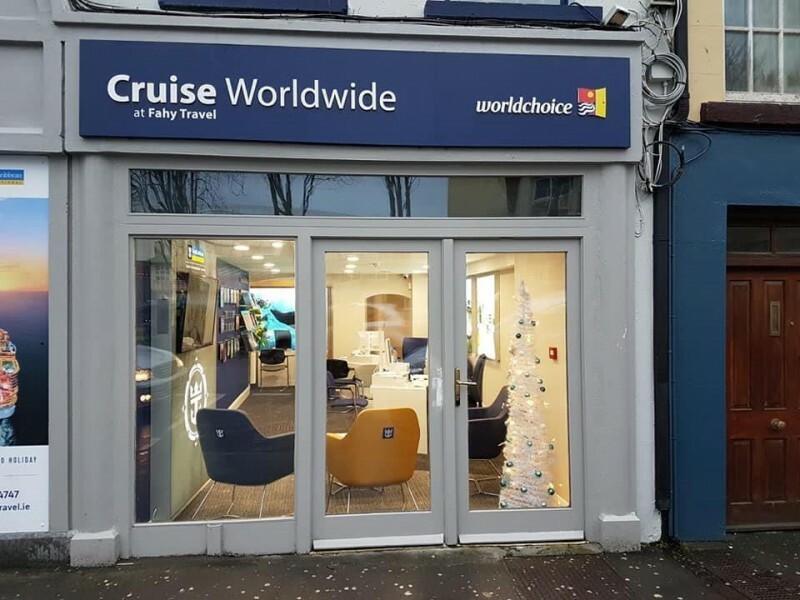 Caroline along with her colleague Fiona Flaherty have built a market leading cruise business on the high street in Galway with Maura Fahy’s Fahy Travel and more recently Cruise Worldwide. Caroline will lead the new business at director level which is an endorsement of her 20 years in the sector. What she does not know about the perfect escape is not worth knowing. Completing an IATA/ UFTAA course Caroline gained work experience in Fahy Travel followed by a stint in UCG Travel. 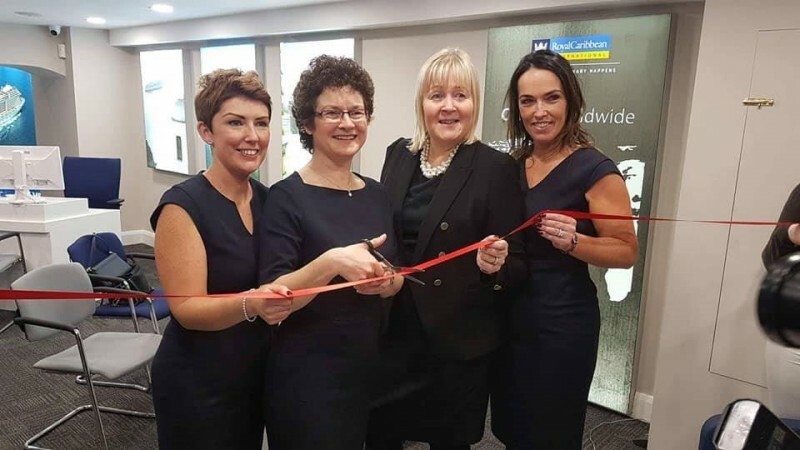 A move back to Fahy Travel was inevitable when a position became available 14 years ago. Caroline has built amazing relationships dealing with three generations of families. 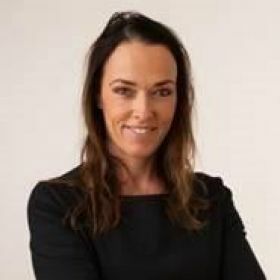 Her love of travel is undeniable and having listened to customers looking for something different she introduced cruising and has not looked back. The cruising customer was seen as older with disposable income, times have changed. Caroline says, "We are seeing all families, couples, and groups experiencing the most amazing ships, there is a cruise for everyone". 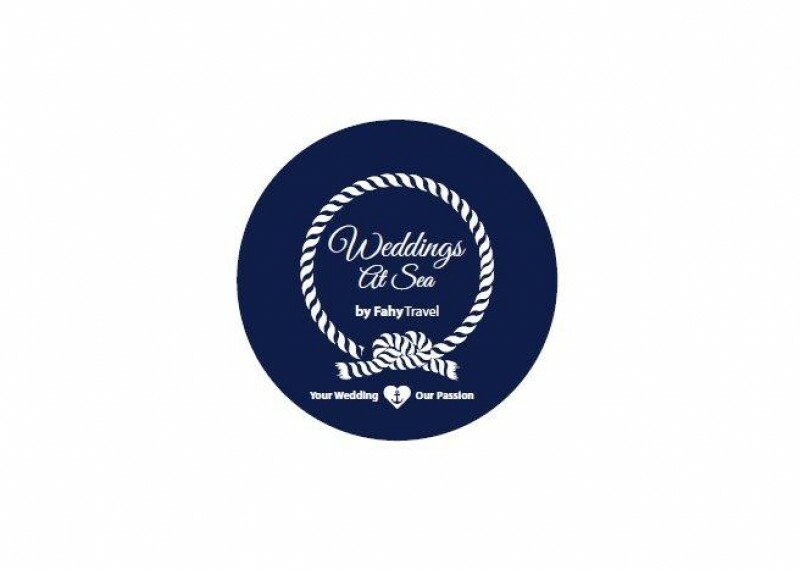 Weddings at Sea, by Cruise Worldwide at Fahy Travel, spearheaded by Caroline is predicted to become another high street market leader in the sector. Congratulations Caroline, Fiona, Maura and all the Fahy Travel team from Travelbiz and all our readers and followers.